Copy and synchronize data between on-premises and cloud-based applications, solving the issue of mismatched sources, data formats and standards. As your business evolves, you’re investing in innovative cloud-based technologies to complement or replace existing on-premises systems. But with differing architectures and data schemes it can be difficult to move data between your traditional enterprise systems and the newer cloud-based applications. To realize the full potential of your new apps and to maximize the investment made in existing systems, you need to bridge the divide and provide access to the wealth of data that already exists across your landscape. 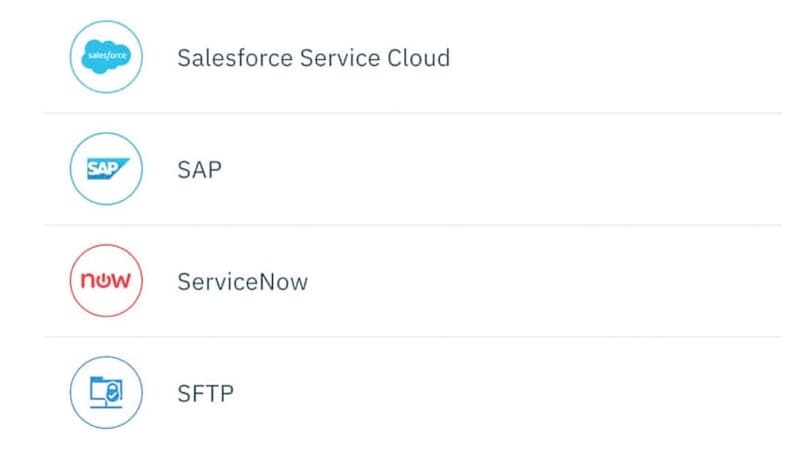 App Connect enables you to securely connect all your endpoints, from databases to packaged apps, and to transform the data so you can build flows that deliver the data where you need it. With support for multiple types of data transfer including bulk, batch and real- time synchronization, you control the schedule of what data moves when. Pre-packaged smart connectors to a range of cloud and on-premises apps enable rapid and secure connectivity, unlocking data and ensuring all information is accurate and available to use. The direct, secure access to your apps also allows you to work with custom fields where your business has extended standard models. 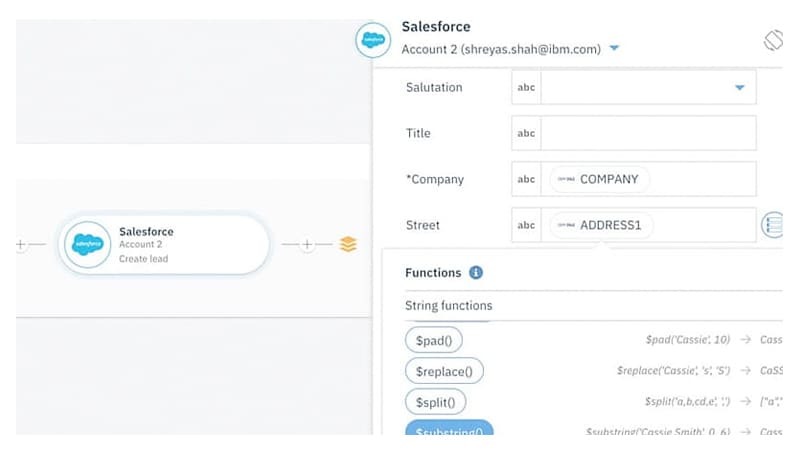 Configure code-free integration flows that route data between apps. Intelligent mapping functions enable you to transform and cleanse data as it moves between apps and align it directly to its destination, ensuring the information is immediately available and ready to use. 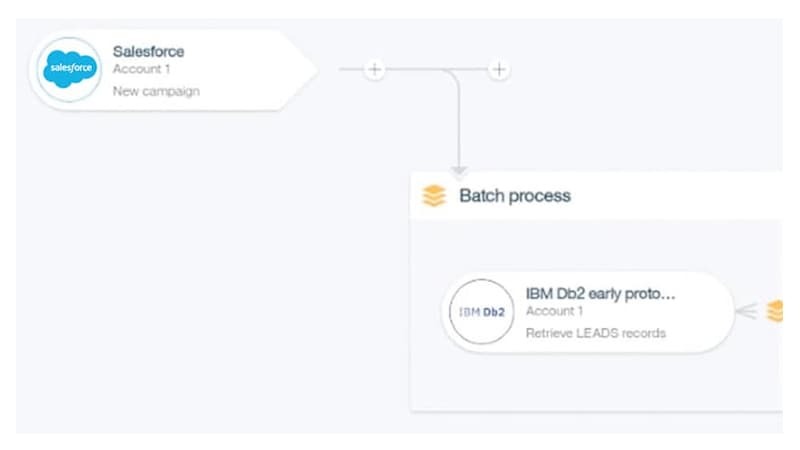 App Connect supports batch, bulk and real-time synchronization providing tremendous flexibility to deliver the information when you need it. These capabilities can all move at the speed of your business due to the scalable runtime.